Nashville, Tennessee is known for it southern fried chicken, cowboy boots and whisky. However the city has also been nicknames Music City – one of the most popular music spots in the USA. One of the most famous music venues in Nashville is the Ryman Auditorium. It was built in 1892 and has attracted musicians from all over the world to this day. In fact, the Fisk Jubilee Singers were one of the first to perform when the theatre opened. Nat King Cole, Louis Armstrong, Johnny Cash, Dolly Parton and Elvis have all performed in this theatre. The Ryman Auditorium is celebrating 125 years and is open for daily tours where tourists can explore the auditorium and watch films of its history. Songwriters from all genres of music travel to music city to visit the Bluebird Cafe to perform their own songs to a small crowd of other songwriters and music fans. 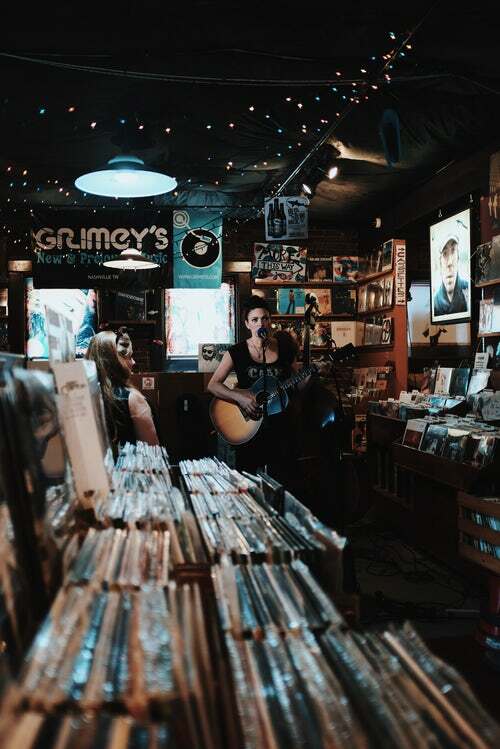 Musician have the opportunity to share stories about their songs and answer any questions people have on their music. 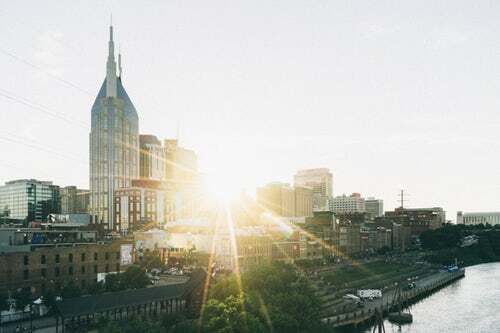 Nashville also host an annual Tin pan South Songewriters Festival – a five day music festival where more than 300 songwriters can perform their songs to crowds all over the city. 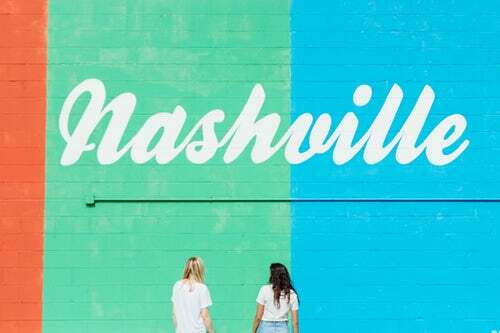 In recent years, cable television have been really supportive of Nashville and it’s musical roots, filming many programmes and TV in the city. There is now a TV drama series Nashville which is filmed in Music City and has global popularity. The show centres around the city’s country music roots and features many of Nashville’s best restaurants, landmarks and venues. 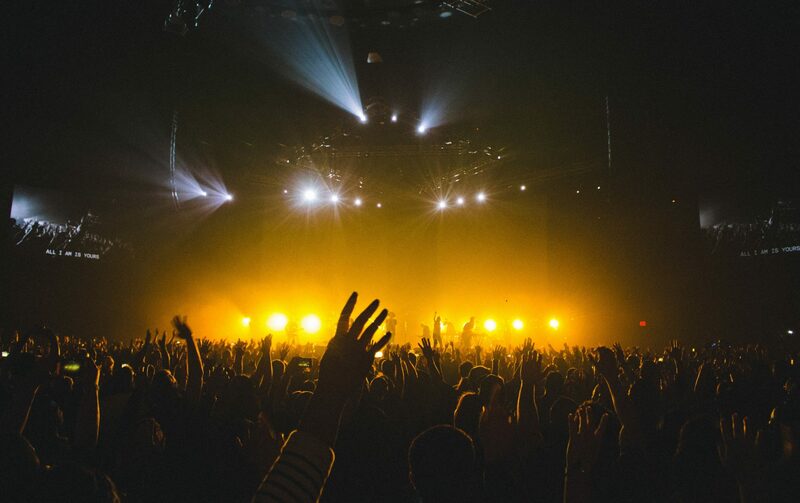 Nashville has been voted the ‘Best Music Scene’ by Rolling Stone with The Black Keys, Kings of Leon, Justin Timberlake, Sheryl Crow, Black Eyed Peas and Keith Urban all originating from Nashville. If you love live music then you absolutely have to come to Nashville. Musicians play live sets in pubs and venues all over the city every single night. 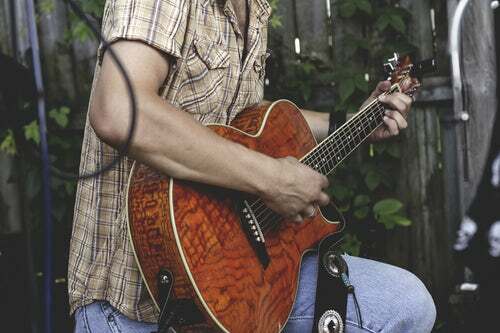 The famous Honky Tonks offers free live music every single day of the year.